Users can now watch the world's first VR ballet from the imperial box of one of Europe’s oldest theaters - the Alexandrinsky Theater in St. Petersburg. Users of Samsung Gear VR, HTC Vive and Oculus Rift can now have the same experience as the Russian tsars once did, and watch ballet in the lavish interiors of the Alexandrinsky Theater, but from the comfort of their homes. A VR film made during the Dance Open International Ballet Festival in St Petersburg is now available with the Prosense app. The Dance Open International Ballet Festival is an annual event, the largest in Russia and one of the leading cultural festivals in Europe. The gala concert of world ballet stars shot by the VR filmmakers was held in April. Principal dancers from the Bolshoi Theater, Ballet La Scala, the San Francisco Ballet, the Royal Ballet of Covent Garden and many other stars participated in the event. 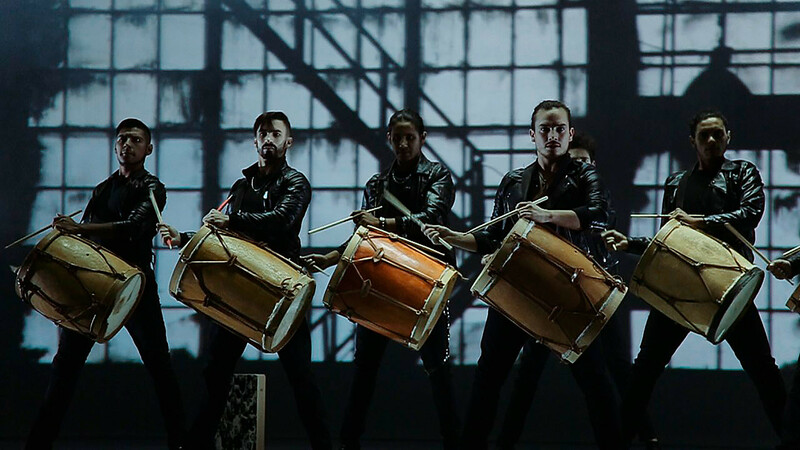 The program presented a variety of styles - classic, modern and avant-garde – as well as all the newest and best performances over the past year from different countries. The Alexandrinsky Theater, where the performance took place, is on UNESCO’s list of cultural heritage sites. To create the illusion of a view from the Tsar’s box, filmmakers used special visual effects. The film was shot during regular performances with an audience present. The main camera was located directly in front of the stage, while others were positioned to the left and right of it, and in the rows near the stage. “VR technology is often used for sporting events," said Ekaterina Galanova, founder and head of the Dance Open International Ballet Festival. "This is innovative for ballet, and users will experience the effect of an absolute presence in the theater; they can literally see and feel everything that is happening there."